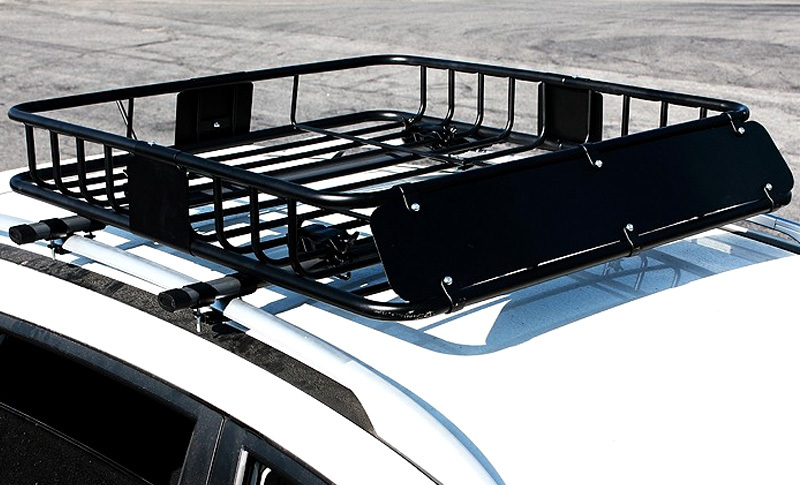 Key Automotive Solutions supply and fit a great range of Roof Racks including Modular Roof Rack Systems and Bar Rack Systems as well as Glass and Basket Racks. 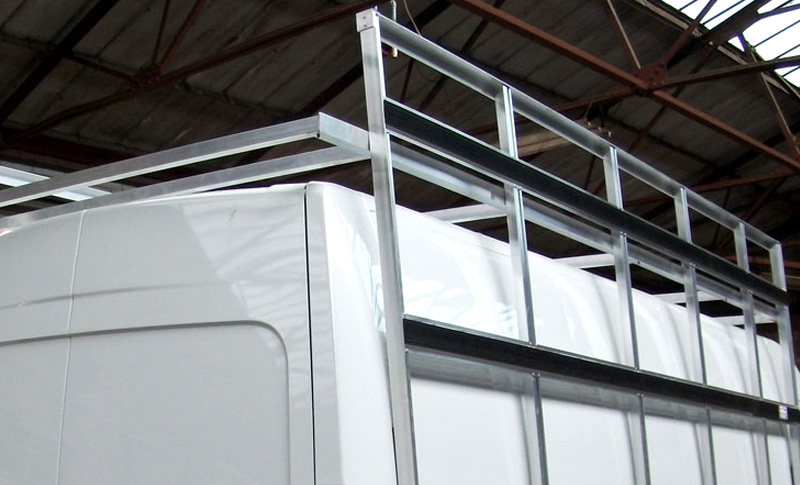 In conjunction, we offer associated roof rack products and fitting services to suit your needs – including Ladders, Walkways and Access Boards. 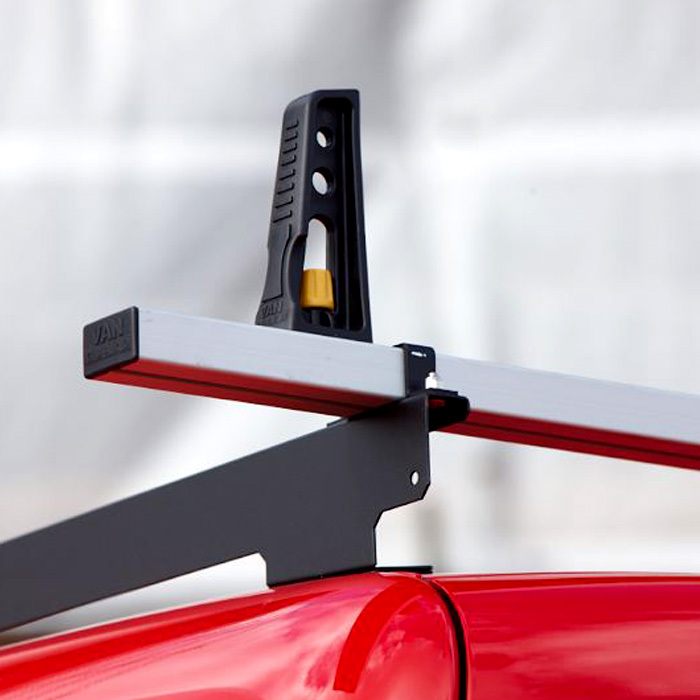 On top of this we go that extra mile in offering a full range of roof rack accessories, so please give us a call to discuss your requirements, or call in and see us in person and we’ll be happy to discuss options and roof rack possibilities. Roof Racks are a great cost effective way to add in additional carry and load capabilities to your vehicle, be it for domestic or commercial purposes. All roof racks are from quality, well known brands, securely fitted and to specifications to meet your needs. Modular Racks are typically used for commercial purposes / customer requirements often being a fully welded, heavy duty system, allowing quick and easy installation using bolted together modular sections. Modular Roof Racks can include a front aerofoil which reduces overall wind noise / drag and integrated roller systems to aid loading and unloading. 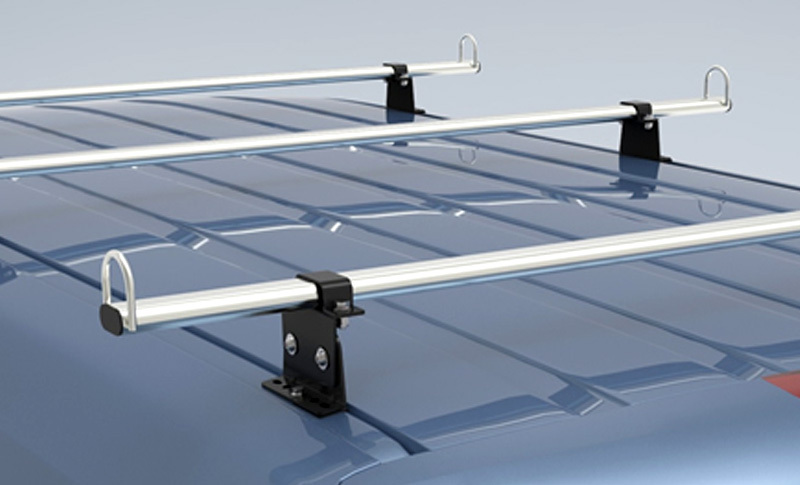 Roof Bars have become the foundation of any vehicle roof load carrying system, with everything else being fixed to them. 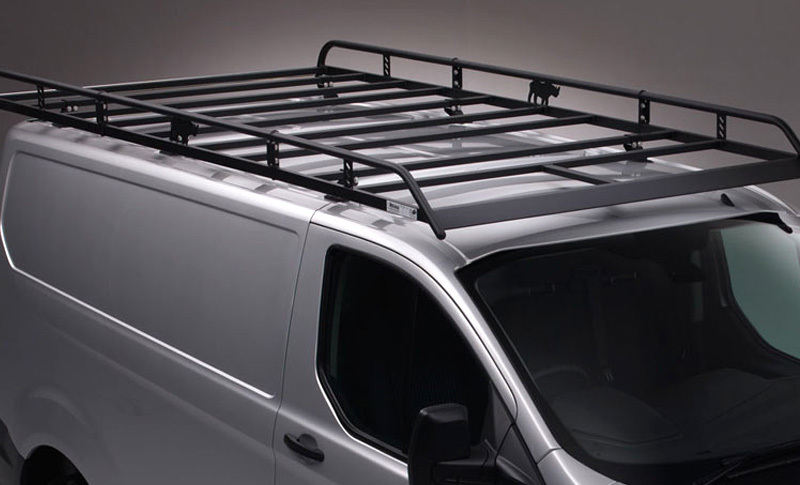 Vans / cars with front to back roof rails will need a set of cross bars. It makes sense to buy a good quality system, mainly for safety reasons, but also to avoid any damage to your vehicle. Key Automotive Solutions supply roof bars from different manufacturers to suit / match your vehicle, so please contact us for roof bar product details / specifications. Used to safely transport large glass panels. Glass Racks are typically constructed of lightweight aluminium and can incorporate an integral fold-up base board. They can also feature rubber facings and rear wheel access panels as standard. Key Automotive Solutions also offer Glass Rack associated products and solutions to meet your needs including an integral fold-out workbench/cutting table, integral or stow-away ladders to access the glass rack and glass retaining poles or ratchet straps along with full installation and fitting services. Basket Racks are an ideal solution for transporting goods of all shapes and sizes. Expanding vehicle cargo-carrying capacity whilst maintaining interior comfort is a key feature with Roof Baskets. Designed to hold extra gear / equipment and domestic materials, roof baskets are the quick and easy solution for many customers. With many roof basket options and styles, Key Automotive Solutions in Doncaster are sure to have just what you’re looking for.